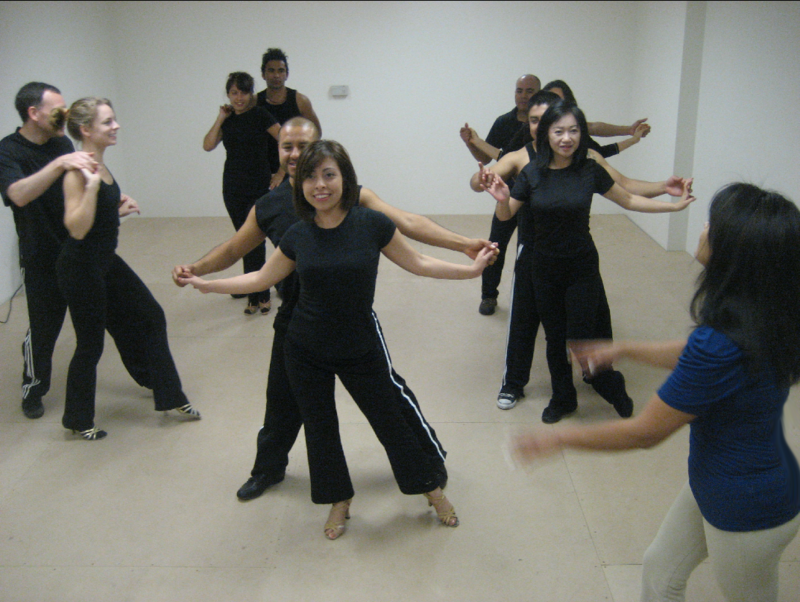 Let us help you learn/improved your salsa dancing and take it to the next level!!! Become the confident Dancer that you’ve always dreamed of! If you are not longer a beginner but you are not an Intermediate yet..this Training class if for you! Purpose: This Training class will allow you to practice and repeat over and over combos/sequences that by the time you executed them it will feel and look flawless. You will also learn how to connect better with your partner and the music. Training Team (Intermediate Level)– This is for people with solid fundamentals and are already working on combo patterns and footwork. Note: Along with Training Team Group (Intermediate Level), I also highly recommend you to take our regular group lessons that will help you reinforce with a great deal of detail how timing, technique, steps, shines, combos, leading and/or following are to be executed the right way. No partner necessary! No experience and Performance required!